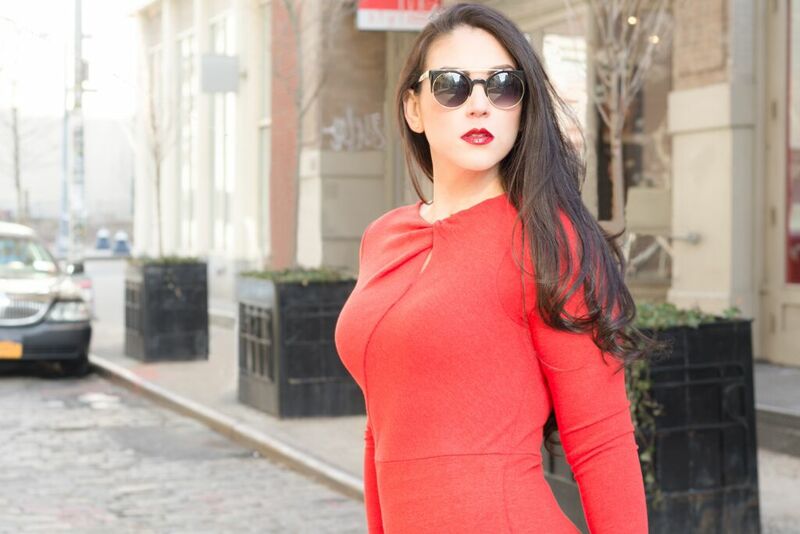 Nazira Sacasa along with being a media guru and running her own media company is also a curve model. 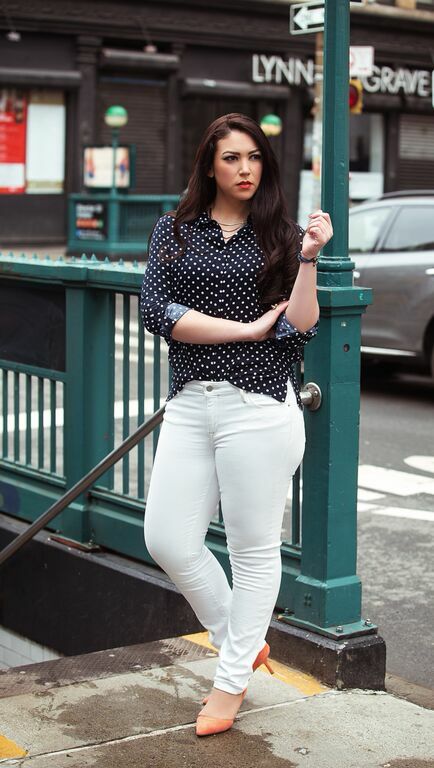 Nazira talks to me about being a curve model, the industry, and her favourite trends! As well as being a media guru, you’re also a plus model. How did you enter the plus modelling world? It was by chance! I grew up in Miami and moved to NYC for college. I was a theatre major and wanted to pursue an acting career. During a headshot shoot, the photographer asked me if I had ever thought about being a plus size model. To be honest, I had never heard of plus size modelling. After that shoot, I went home and did some research and was inspired by models that were similar in size to be and decided I would pursue plus size modelling. The industry was very different back then and there weren’t as many famous plus size models and there wasn’t as much opportunity as there is today. The Plus Size industry has really transformed in the past couple of years and I can’t wait to see where it goes next. What trend at the moment is your favourite in the fashion world? Culottes and a crop top! At first I wasn’t into this trend. I didn’t think it I would look or feel good in either but I kept seeing pictures of people wearing culottes and cropped tops and they looked so cute and comfortable so I decided to give it a go. I am always telling friends and other women to take risks when it comes to style so I hold myself to that same standard. Sometimes it’s just a matter of trying something on to see that it can work! With the size zero fashion industry that has dominated our fashions and trends for the last few decades, have you always felt confident in the skin you’re in? Absolutely not! Growing up one the biggest things that contributed to my body image and self-esteem issues was the media and fashion industry telling me that I needed to be a size zero in order to be good enough. I would fantasize about being a size zero so that I could fit in and be able to wear certain things. I wish I had the tools, remodels and access to plus size brands that are available to young girls today. What tips do you have for women struggling with their body image and self-esteem? Go easy on yourself! Self-love is an everyday practice and takes time. I struggled with body image and self-esteem issues the majority of my life and there are still days when I wake up and don’t feel great about my body. A daily practice that helps me is to look in the mirror and focus on one thing that I like about my body in that moment. This can be anything (a freckle on my arm, my dimples, my hair, my hips etc.). It’s something different every time and I just focus on that ONE THING. The more energy we spend focusing on the things we like about our bodies rather then the things we don’t like the easier it becomes to embrace and love ourselves. 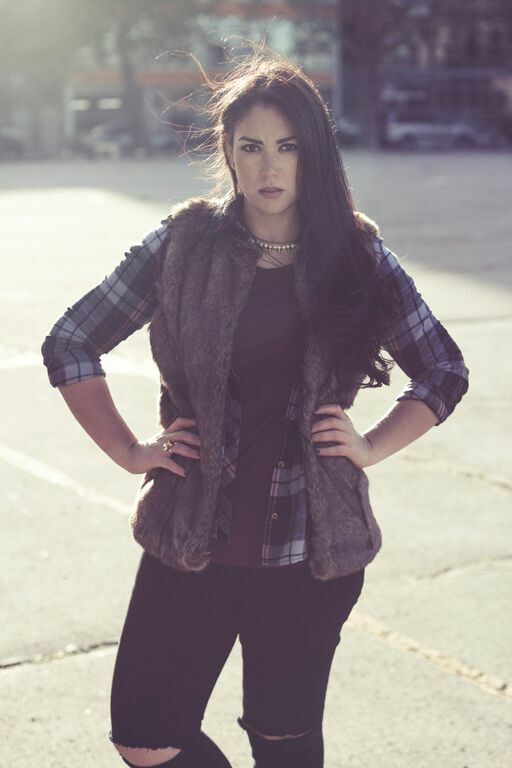 The plus size fashion industry has made massive steps in the last few years, but what would you like to see happen? I’m thrilled to see the massive steps the plus size fashion industry has made but there is still a long way to go. Plus-size fashion is still considered a niche market and plus-size women are misrepresented. In general, there is still a lack of respect from big retailers. It is great to see all the plus size independent designers launching brands as I think quality and luxury fashion still isn’t an option for plus size women but hopefully that is the direction we are heading in. The more plus size and curvy women learn to love and embrace their curves the more they are going to want to enjoy fashion and will want more options. What a great article, congrats to you both!